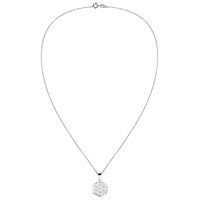 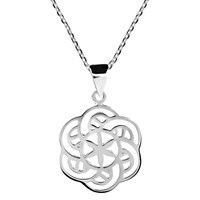 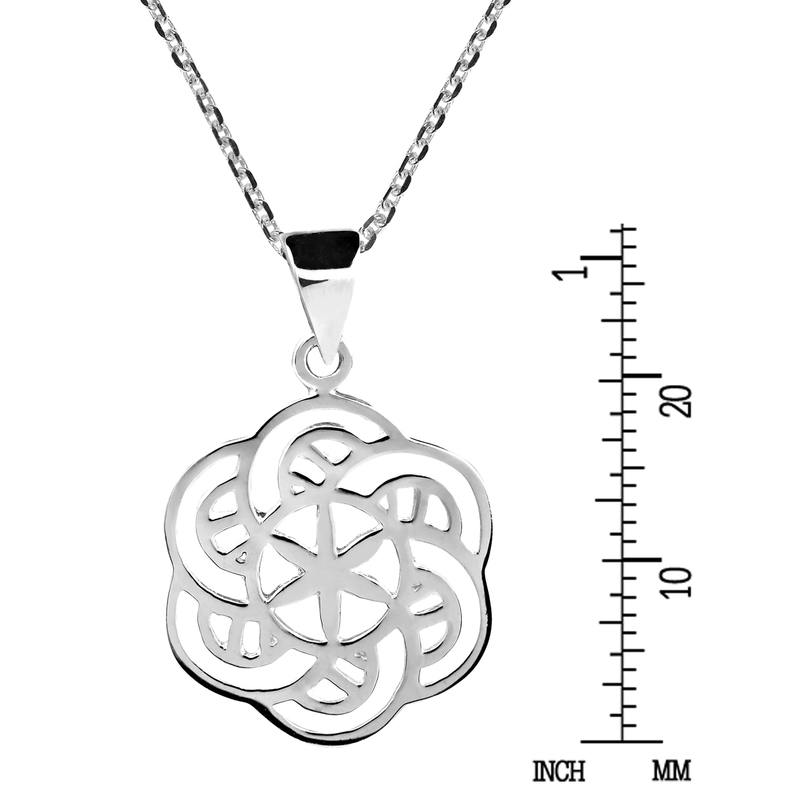 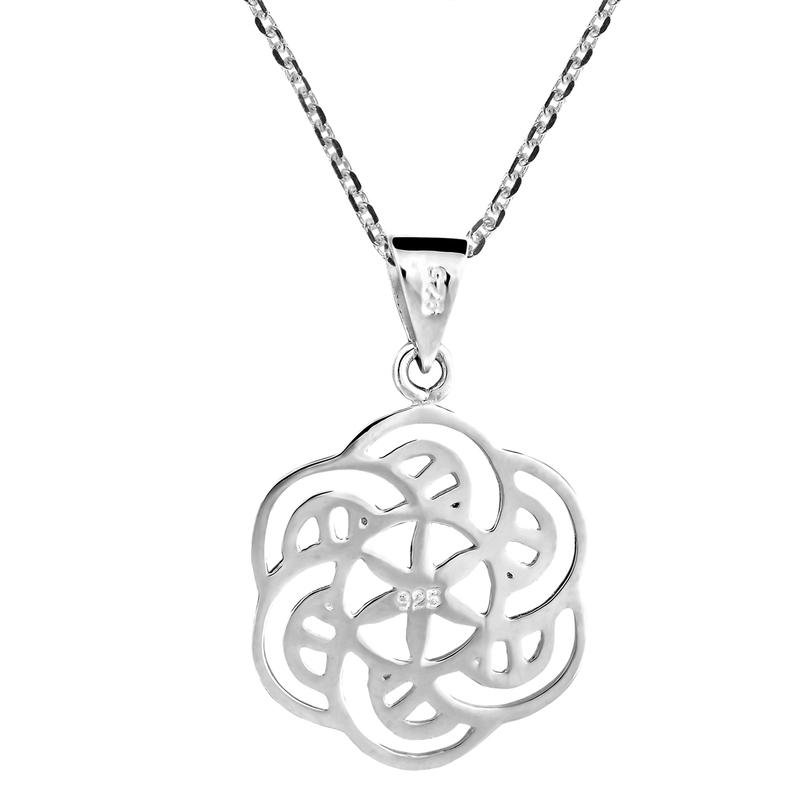 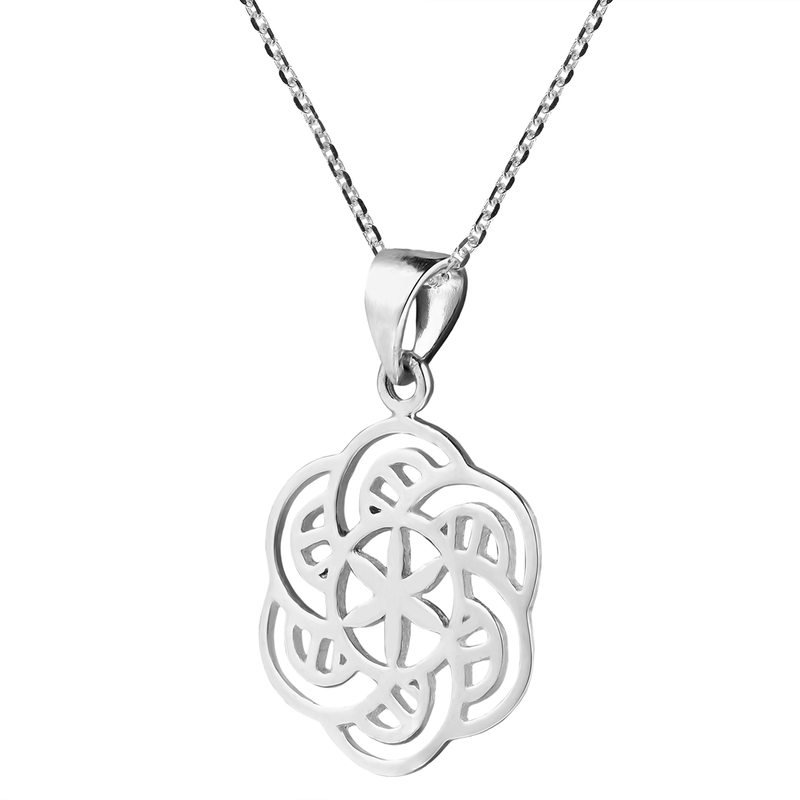 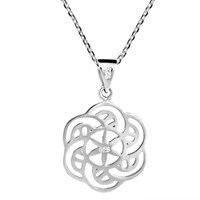 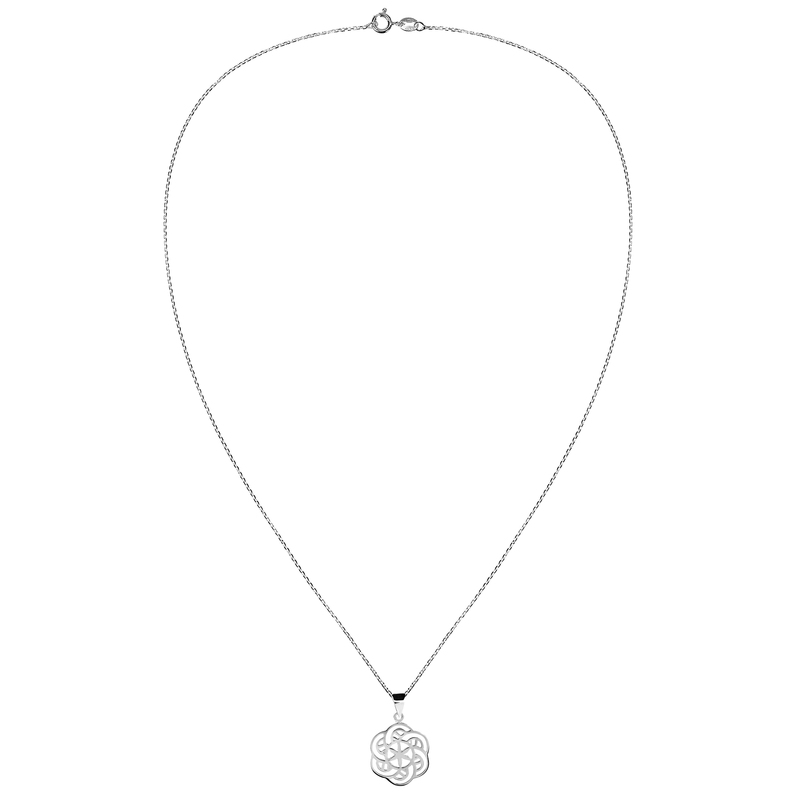 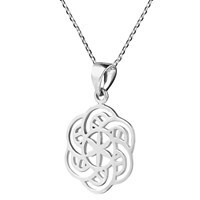 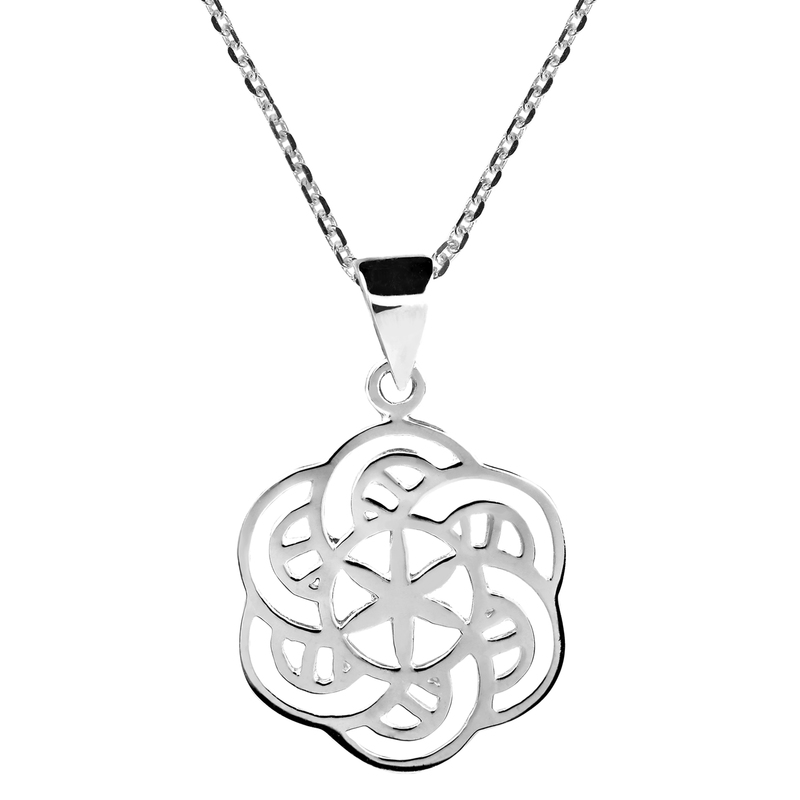 Handcrafted by artisans of the Karen Hill Tribe in Thailand, a trendy and symbolic Flower of Life pendant is fashioned of sterling silver (.925) and set upon an 18" silver cable chain with spring clasp closure . 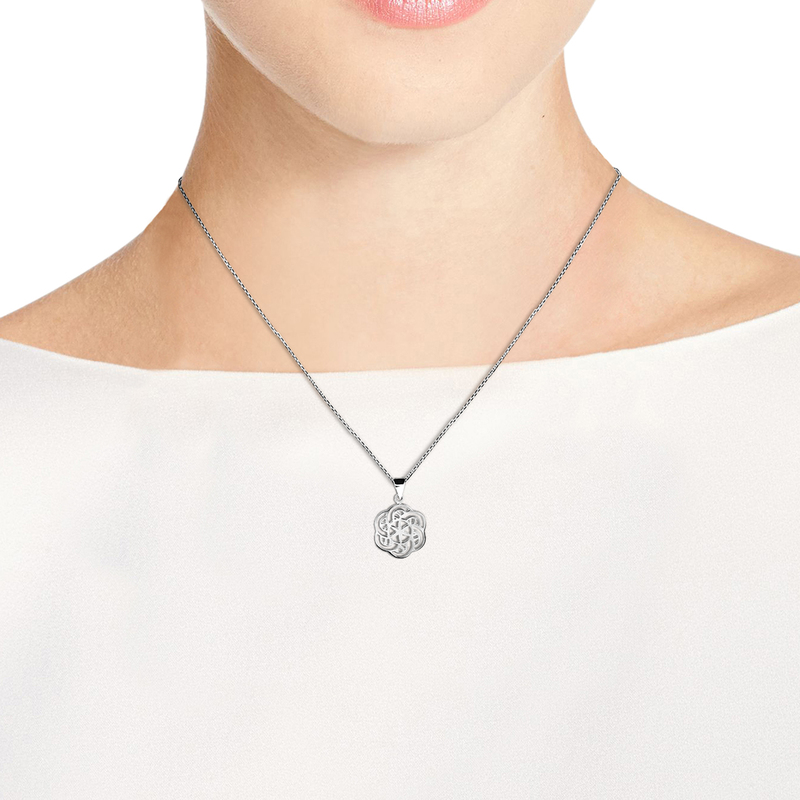 Featuring delicate filigree detailing, this necklace set is an alluring meld of tribal style handiwork, modern design and worldwide cultural appeal. 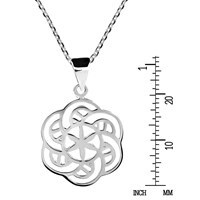 For other lengths, please see other listings.